WhatsApp is set to roll out a new feature on its messaging app called "Share Live Location" which enable users to share their location in real time to their WhatsApp contact. 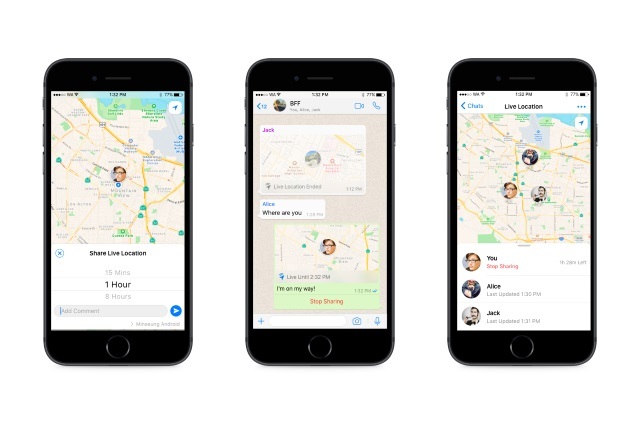 Previously, WhatsApp made it possible for users to share their location only on a static map but this new feature allows the user to share their location in real time which allows real time monitoring. Those who enables the feature can set it for a fixed period of time --maybe 10 mins, 8 hours or 14 hours -- or you can set it to what ever time that you want. WhatsApp explains that this new feature is designed to be used to let others know that you are OK, and to allow them see that you have made it to your destination. "we 're rolling out a new feature that allows you to share your location in real-time with family or friends. Whether you 're meeting up with friends, letting loved ones know you 're safe, or sharing your mute, Live Location is a simple and secure way to let people know where you are. This end-to-end encrypted feature lets you control who you share with and for how long. You can choose to stop sharing at any time or let the Live Location timer simply expire. "Here's how it works. Open a chat with the person or a group you want to share with. Under "Location " in the attach button, there's a new option to "Share Live Location." Choose for how long you want to share and tap send. Each person in the chat will be able to see your real-time location on a map. 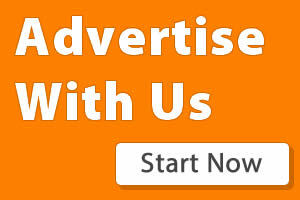 And if more than one person shares their Live Location in the group, all locations will be visible on the same group." This Share Live Location which is designed to let others know your location is a good update by WhatsApp, although there are concerns that the feature could be enabled without someone's knowledge so as to track their movements. WhatsApp says the feature will take a few to complete before being rolled out to Android and iOS users.